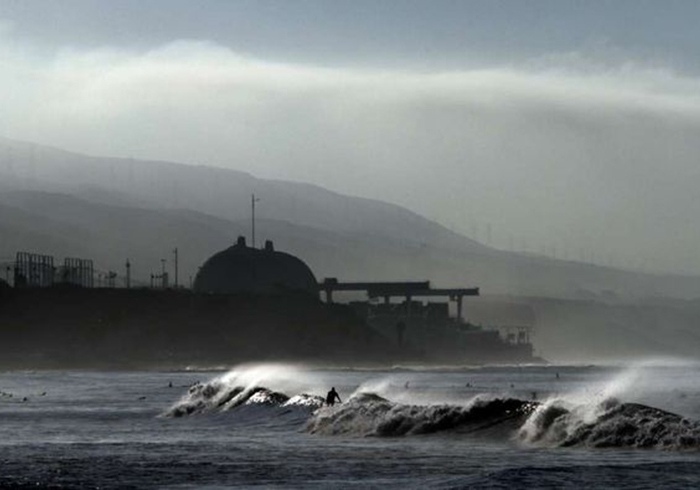 Southern California Edison was aware of problems with replacement steam generators at the San Onofre nuclear power but chose not to make fixes, U.S. Sen. Barbara Boxer charged Wednesday. Boxer’s office cited a leaked report from Mitsubishi Heavy Industries—the manufacturer of the steam generators—obtained by her office. It is the first indication from government officials that Edison and Mitsubishi knew the now-shuttered system had problems before it was installed. According to their letter, the Mitsubishi report indicated that some safety modifications were rejected because they carried “unacceptable consequences,” and that the rejection of those safety modifications contributed to the plant’s issues. The plant has been shut down for just over a year because of unusual degradation of steam generator tubes carrying radioactive water. The steam generators were replaced in 2010 and 2011 in a bid to extend the life of the plant. The letter quoted the report: “Among the difficulties associated with the potential changes was the possibility that making them could impede the ability to justify the RSG [replacement steam generator] design” without the requirement for a lengthy license amendment process. Mitsubishi spokesman Patrick Boyle said he was not familiar with the report and could not immediately comment. Edison representatives could not be immediately reached. The environmental group Friends of the Earth has alleged that plant operator Southern California Edison sidestepped a full review by the NRC of design changes in the new steam generators that they claim led to the tube wear. Edison denies that, and the two parties are debating the issue in a proceeding before the NRC. Friends of the Earth energy and climate director Damon Moglen said he had not seen the report but based on the Boxer letter “it seems that Edison did know that there were serious problems with the design” and chose not to fix them. “It seems to really underpin the arguments that we were making all along,” he said. The letter did not specify what design changes the companies had considered and chose not to make. The Mitsubishi report has not been publicly released, but a public NRC document references a report entitled “San Onofre Nuclear Generating Station Unit 2 & 3 Replacement Steam Generators Root Cause Analysis Report for tube wear identified in the Unit 2 and Unit 3 Steam Generators of San Onofre Nuclear Generating Station,” dated Oct. 12. Dricks said the report has not been released because it contains proprietary information.